EYN KEMACH EYN TORAH LITERALLY TRANSLATES AS NO FLOUR/BREAD THEN NO TORAH. Sustenance is needed for Torah to be learned. We know this to be true. Most of us are involved in earning our living and also practising Judaism, and for a few of us they coincide. And it appears that it’s a phrase we’ve taken to heart; would we dare have a service without kiddush? A Shabbat without a meal? Even a meeting without biscuits seems a bit iffy! I wonder whether we believe the provision of food benefits those who provide it, or those who eat it? If we have guests round, are the guests blessed to have been invited, or the host blessed to have friends to cook for? Perhaps this is one of those examples where both giver and receiver feel heartened by their experiences. Many ponderings go untested, but this week we offer you the chance to find evidence. 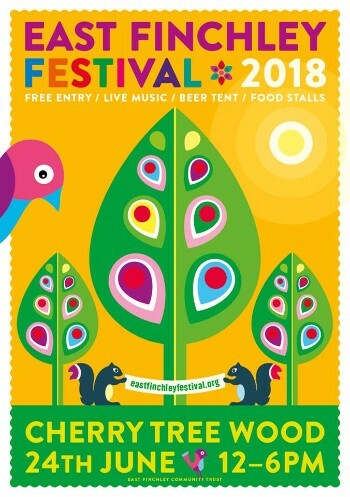 This Sunday, FPS will be hosting a Bagel Stall at the East Finchley Festival. Our chance to connect with the community around us, swap stories, meet new people, and sell delicious, fresh bagels. Is it more heartening to prepare the bagels? To sell them? Or to eat them? Try them all out – we need volunteers to prepare bagels on Sunday morning, sell them during the afternoon, and probably buy the odd few, too. Please contact Pauline in the office if you’d like to help out, and do report back!